With the last few weeks in November being the end of Hurricane Season, you can still score off-season prices at hotels and resorts in Grand Cayman. 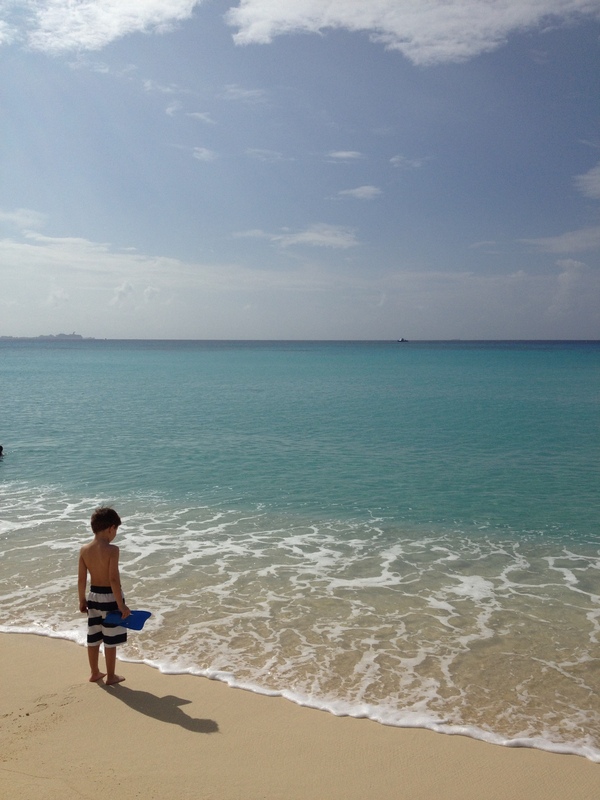 Thanksgiving isn’t a holiday in Grand Cayman, so everything is open. We spent Thanksgiving here a few years ago and enjoyed a perfect family evening at a Beach Front restaurant dining on the local “catch of the day.” This was one of our most relaxing Thanksgiving holiday weekends ever. We had a blast Diving, Snorkeling and hanging out at the beach. If you are looking for an action pact Thanksgiving Holiday, you might want to try a theme park vacation at Universal Studios. We are told that Thanksgiving Day is a little less crowded, so consider spending Thursday in the park and enjoying your family dinner at one of their great restaurants over the weekend. You don’t need to be in New York to enjoy a Thanksgiving Day Parade as Universal holds a “Macy’s Holiday Parade” complete with giant balloons and an appearance by Santa! 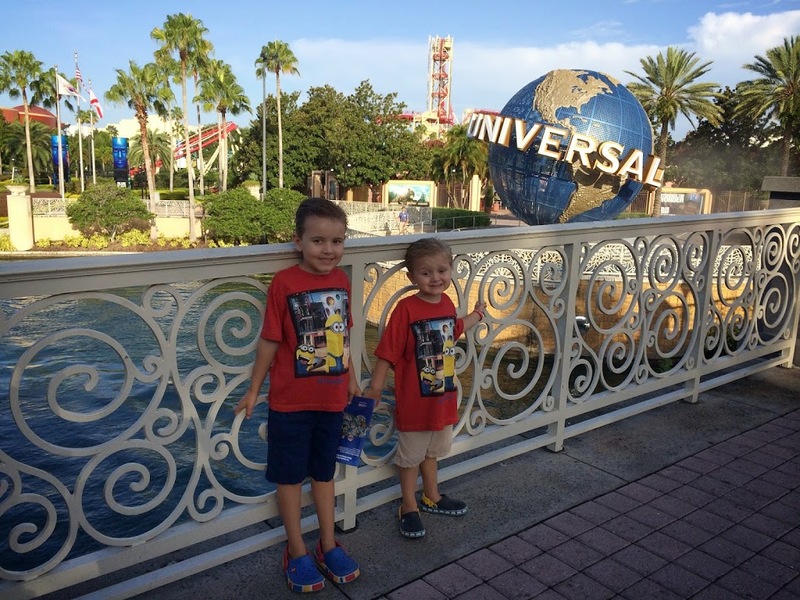 Check out our Universal Studios Tips here. The Wild Dunes Resort in Charleston South Carolina offers a Thanksgiving family vacation package that includes your accommodations, tickets to the local Harvest Thanksgiving Festival, and Thanksgiving Family Style Buffet. Other Thanksgiving activities include, Tiny Turkey Tennis (a tennis clinic for kids of all ages), Golf Cart Thanksgiving day parade that features the arrival of Santa, and Black Friday Tie Dye where you can make your own tie-dyed vacation t-shirt. Thanksgiving day you can enjoy a traditional Thanksgiving dinner while taking in amazing views of the Sierra Nevada and Lake Tahoe. 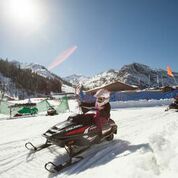 There are plenty of family friendly activities including, ice skating, crafts, mini snow mobiles, and snow tubing. 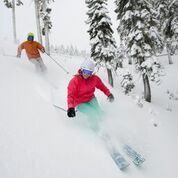 Images courtesy of squaw Valley resort. Honey Creek Resort, located on Rathbun Lake in Iowa offers a little something for every age group including outdoor nature hikes, a nature center where you can learn about the local wildlife, golf, fishing, bike & water sports rentals. However the Buccaneer Bay indoor water park will probably be the most popular family activity over the Thanksgiving weekend. On Thanksgiving Day their restaurant is holding a Thanksgiving Feast and children under 5 eat FREE. Every effort was made to ensure the accuracy of specials and events listed in our 5 Last Minute Thanksgiving Giveaways post. Please see each destinations website for specific details. *This Post contains Affiliate Links to affiliate advertisers. You can view our affiliate policy here. Fun ideas for Thanksgiving! We’re usually visiting family but I think everyone is getting together for Christmas this year. I haven’t figured out yet what we’re doing for Thanksgiving. There were still some reasonable airline tickets out there as of yesterday, and a road trip could be fun too! Sometimes a staycation is in order. Would love to hear how you end up enjoying your Thanksgiving Holiday. 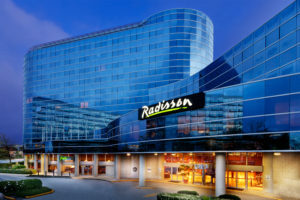 What lovely places to visit for the Thanksgiving Holidays. Btw..love your family’s card from your Thanksgiving trip in 2013. Great ideas. I love your family photo. 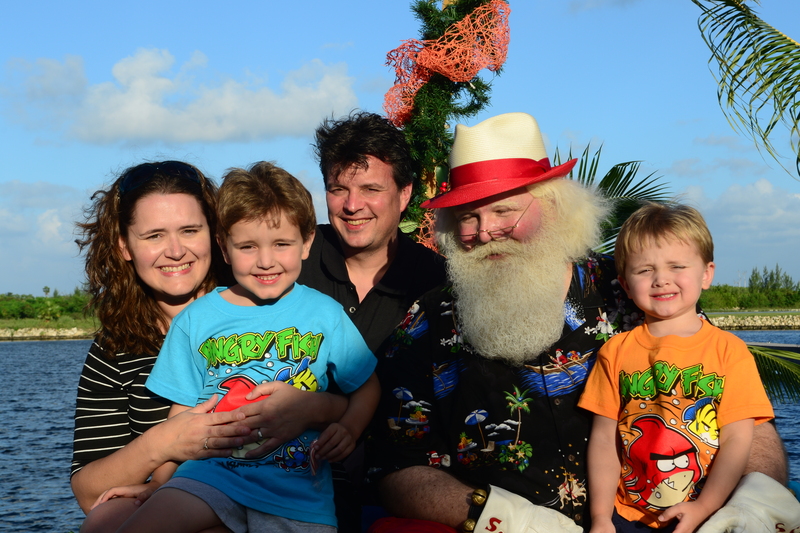 Who knew Santa likes to rest up in Grand Cayman before his big night of present giving?!?! I would love to do several of these. We are always close to home for the holidays, but maybe someday we’ll take a trip.